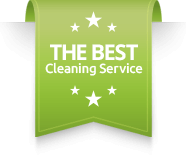 At Number One, we use a low moisture extraction system, the same system of cleaning that many airlines have chosen. We chose this system years ago to provide maximum cleaning effectiveness with minimal wetness. In fact, an average piece of upholstery furniture usually takes only one hour to dry! Therefore, you can clean and entertain on the furniture on the same day! Our top notch upholstery cleaning service will get rid of stains, odors and allergens while protecting your furniture’s delicate fabrics. Upholstery Fabrics that we clean regularly include all the popular micro-fibers, micro-suede, micro-velvet, and micro-twill, cottons, denims and others. Minimal wetness means no shrinkage and, therefore, no split seams. Even fabrics that state, “dry clean only” are often candidates for our low moisture system. If your upholstery has never been cleaned professionally, it more than likely contains allergens, especially in the DC Metro Area. Allergens may include dust mites and pollen that are not visible to the naked eye. 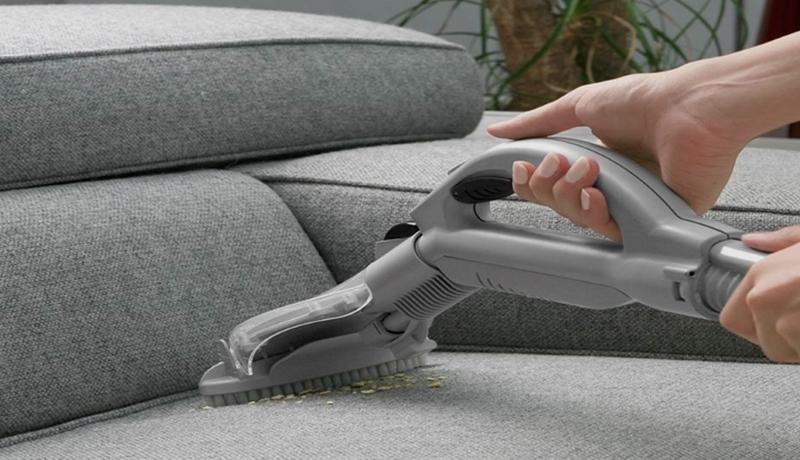 When you hire a professional upholstery cleaning company, they should have the proper equipment to remove dust mites. When you get your upholstery cleaned regularly, it will help your furniture last longer. People often think that they have to replace their furniture when it begins to have a scent or looks dingy. Sofas, arm chairs and other upholstered furniture receive a lot of attention, especially in a home with children or pets. Although dirt and stains are inevitable in a home, they don’t have to be permanent.